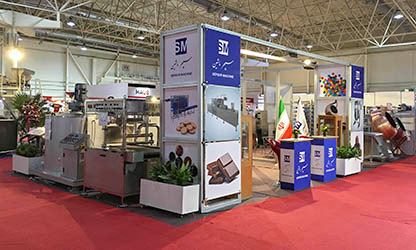 Sepehr Machine Co. with 20 years experience in the field of confectionary and machinery located in Tehran city. Its main business is manufacturing food machinery exclusively a wide and complete range of chocolate machinery. In this mission, modern design and innovation are two main disciplines. 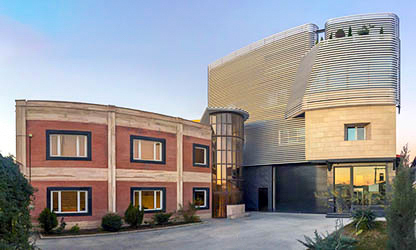 At Sepehr Machine, the mission for success does not stop at the product, but the company provides a flexible after sale service to the requirements of individual customers. Our valued staff are the most important asset of the company which with their experiences and commitment enable the company to be successful in the competitive market. Our valued staffs are the most important asset of the company which with their experiences and commitment enable the company to be successful in the competitive market.